Welcome to the new SBS podcasts in Kirundi language. The SBS Radio Kirundi service will be produced by Mireille Kayeye. All content will be available digitally via on demand audio podcasts accessible via sbs.com.au/kirundi and the SBS Radio app. 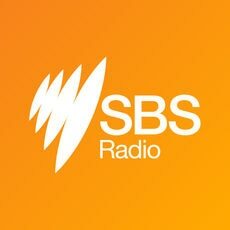 Feel at home wherever you are, download the free SBS Radio App available now at the iTunes App Store and Google Play.